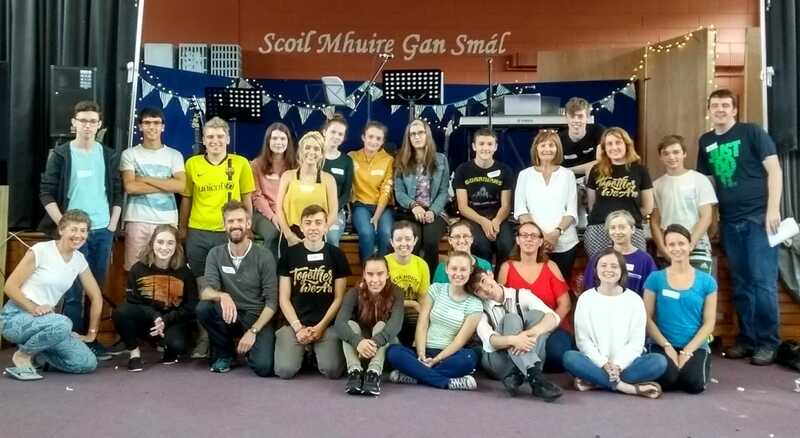 Another parish in the Diocese which hosted a holiday club during this past summer was the Church of the Resurrection, Blarney in the Parish of Carrigrohane Union. The team of leaders and assistant leaders who ran Teambuilders in Blarney. This entry was posted in Parish News, Summer, Voluntary Work, Youth Work. Bookmark the permalink.